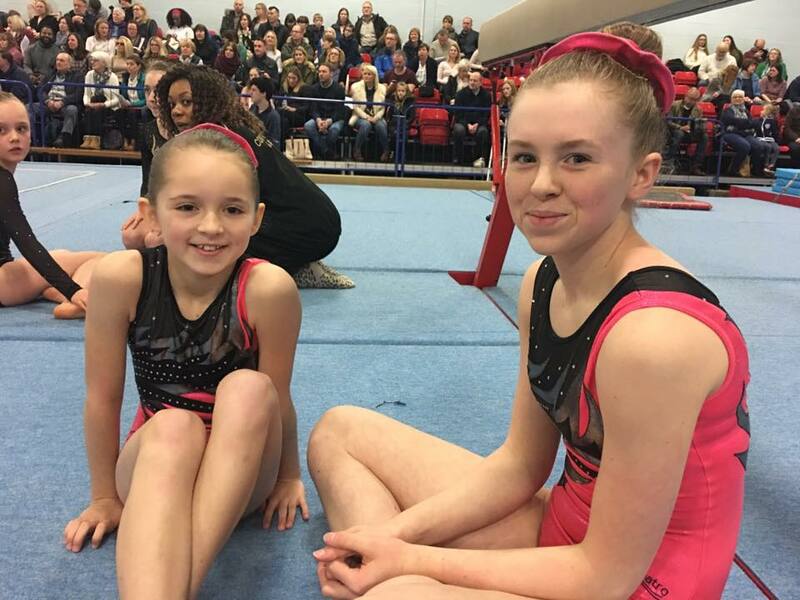 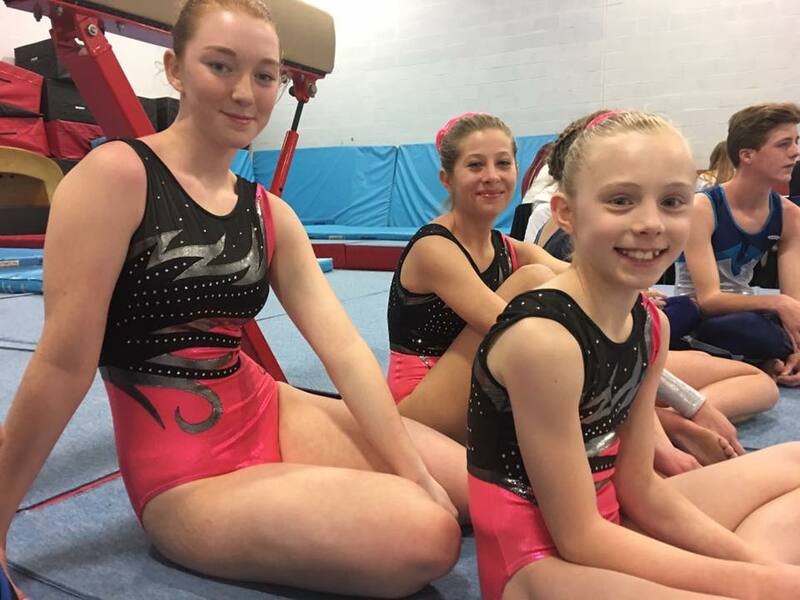 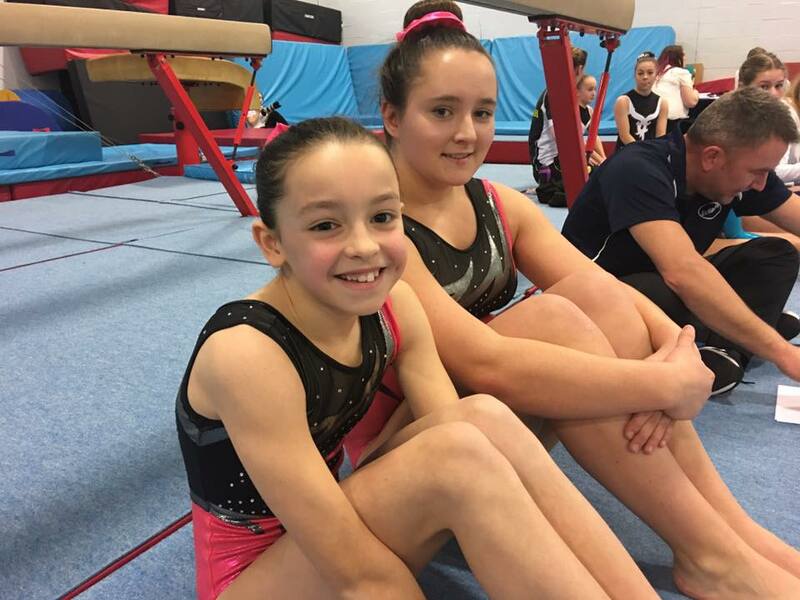 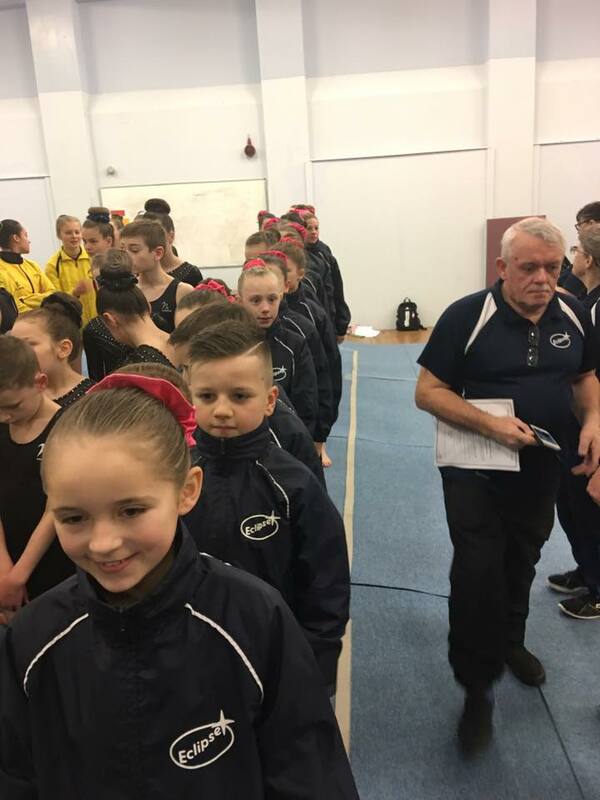 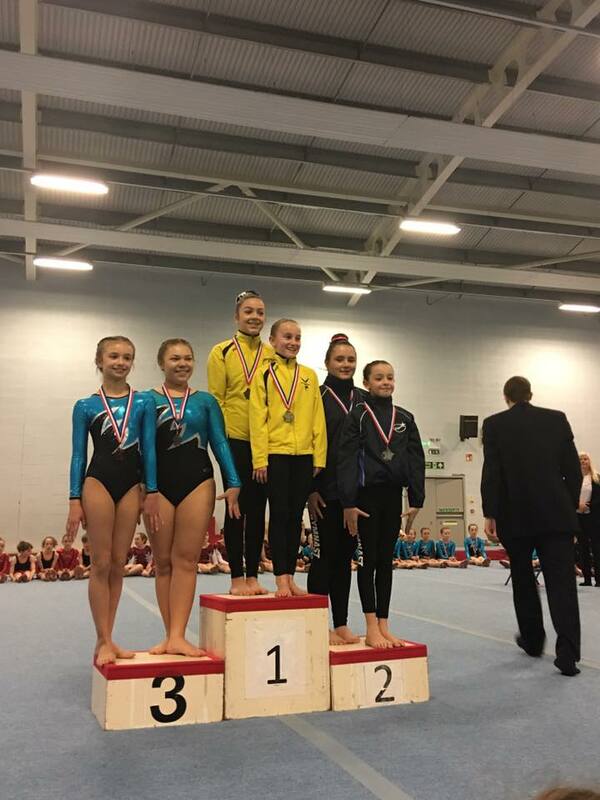 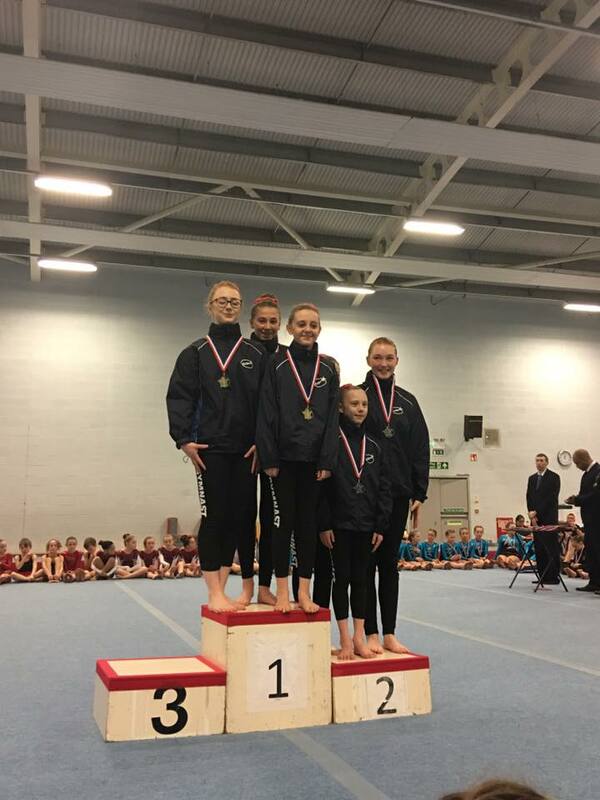 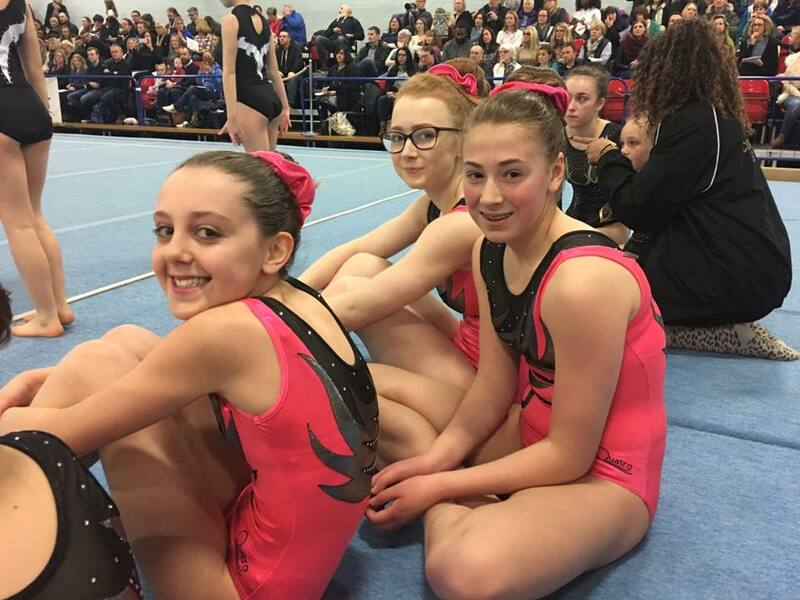 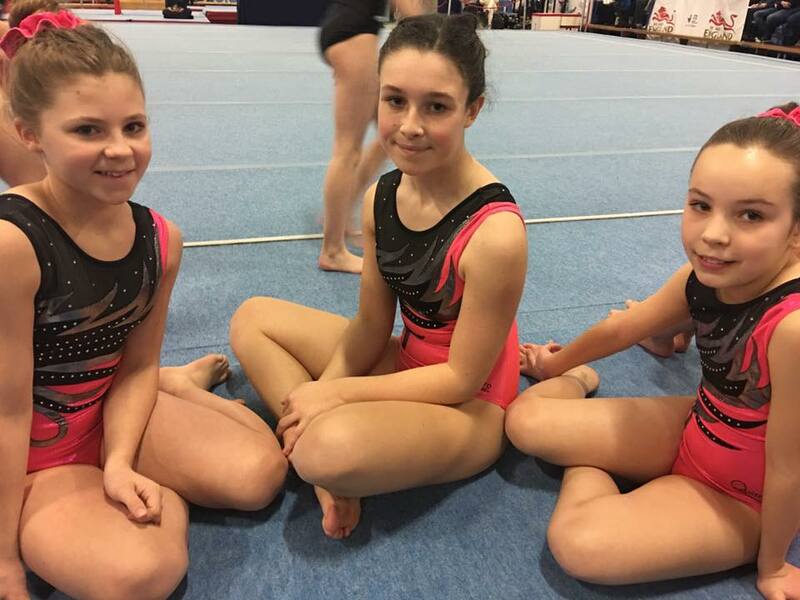 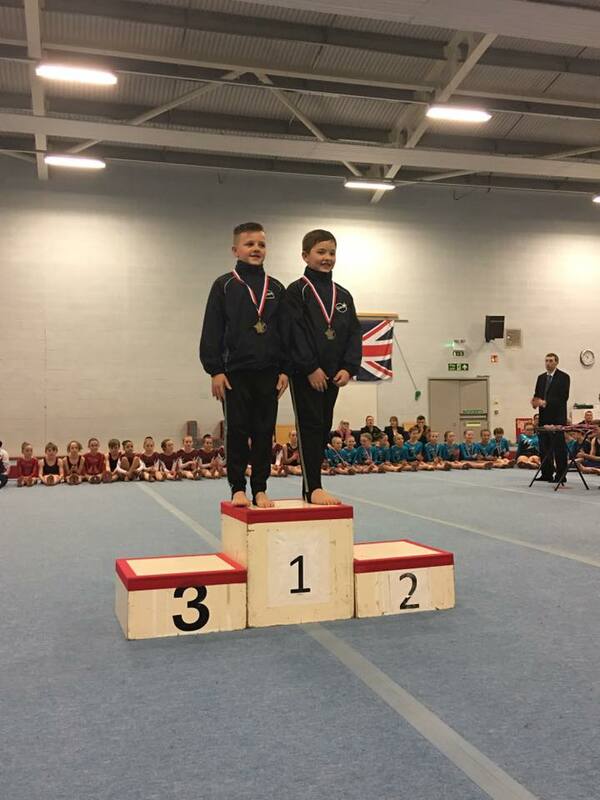 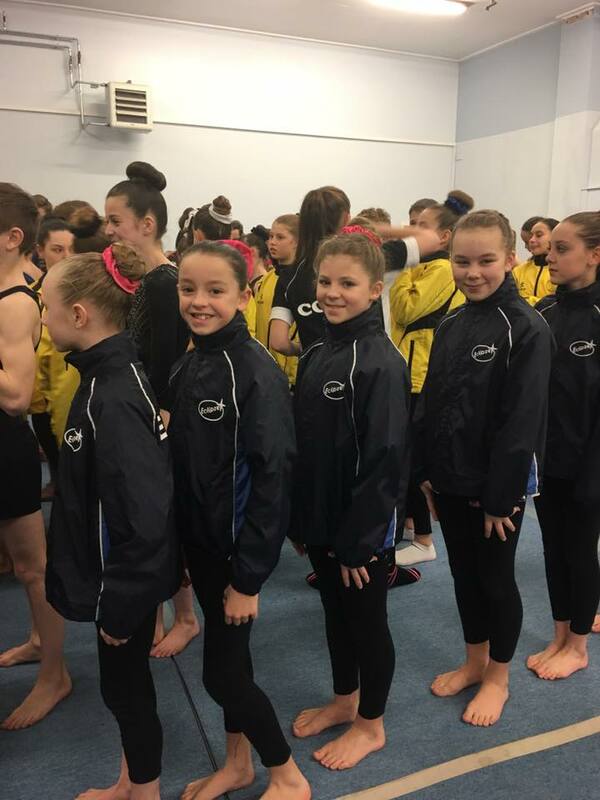 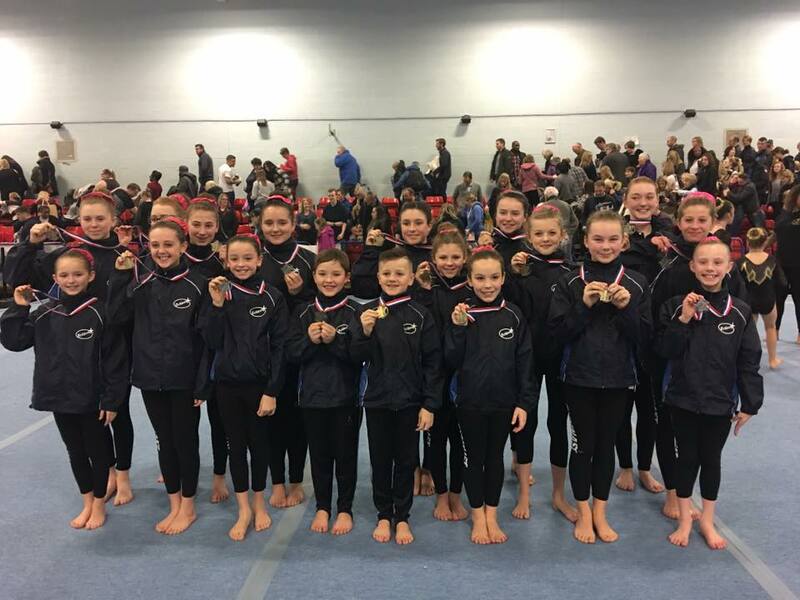 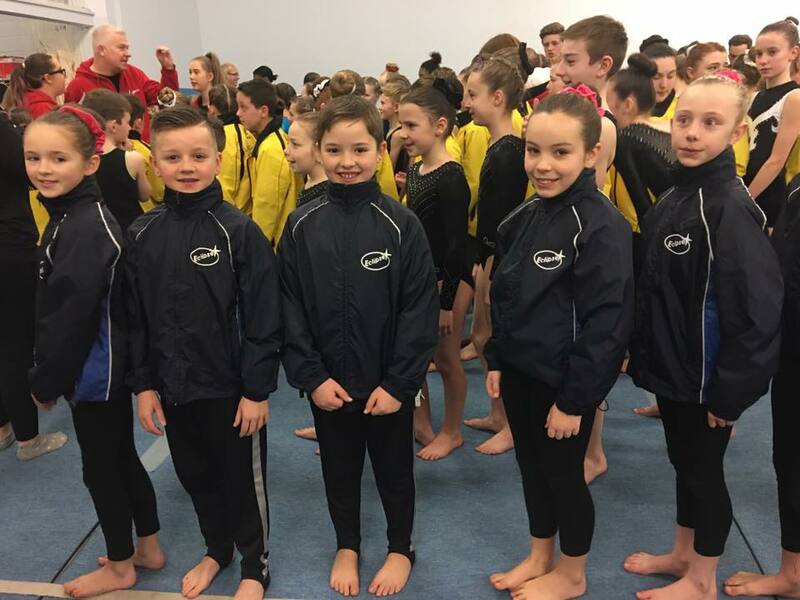 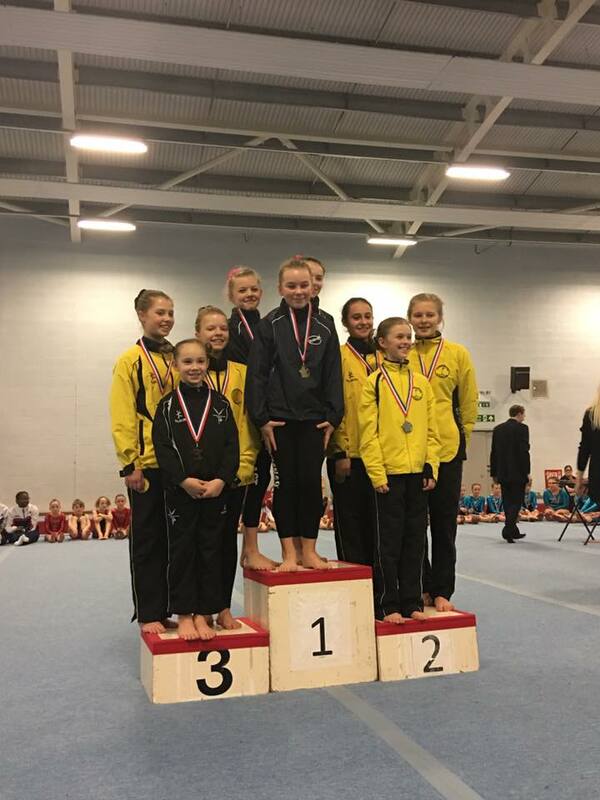 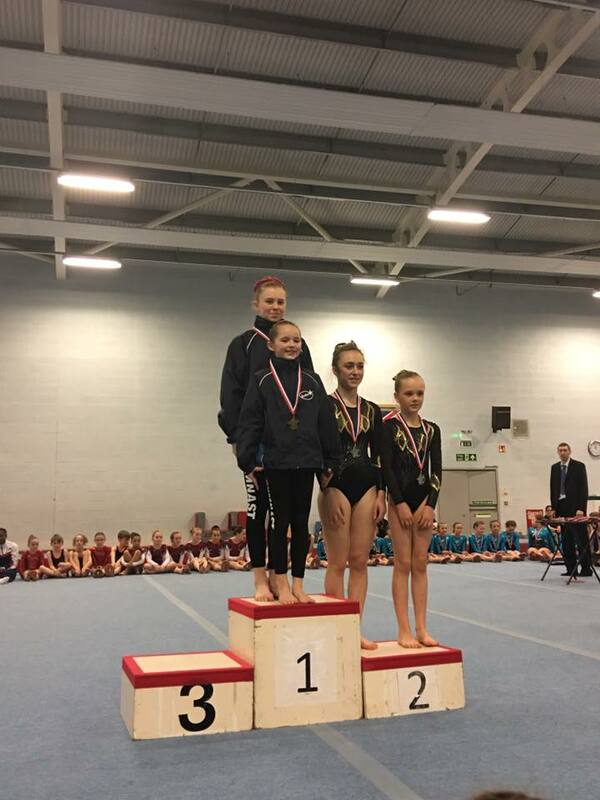 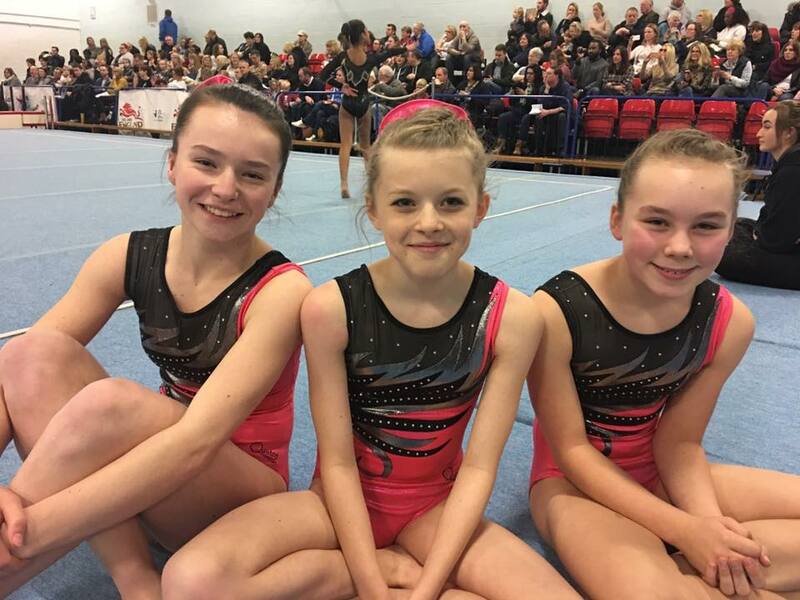 A huge congratulations to part of our Eclipse Elite group today at the Pre lims Acro competition in Leicester. 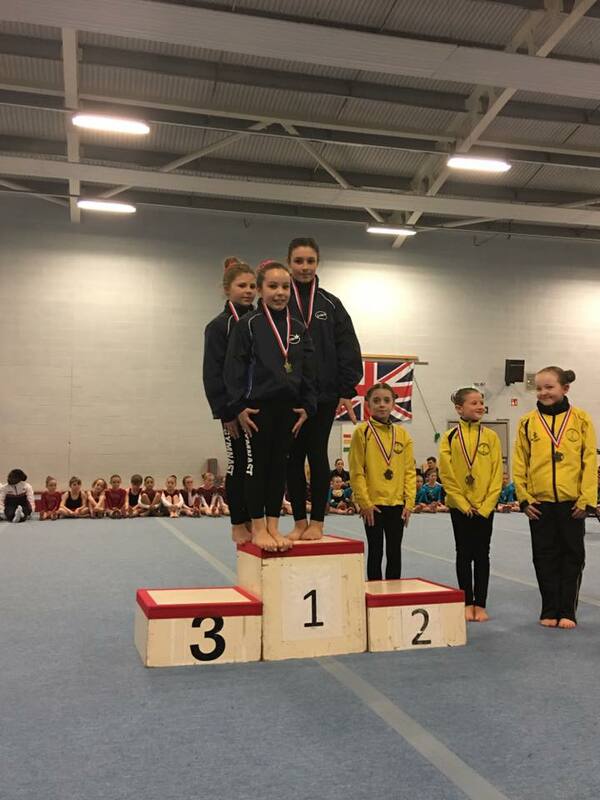 We had seven entries and all came home with a medal with 5 gold and 2 silver! 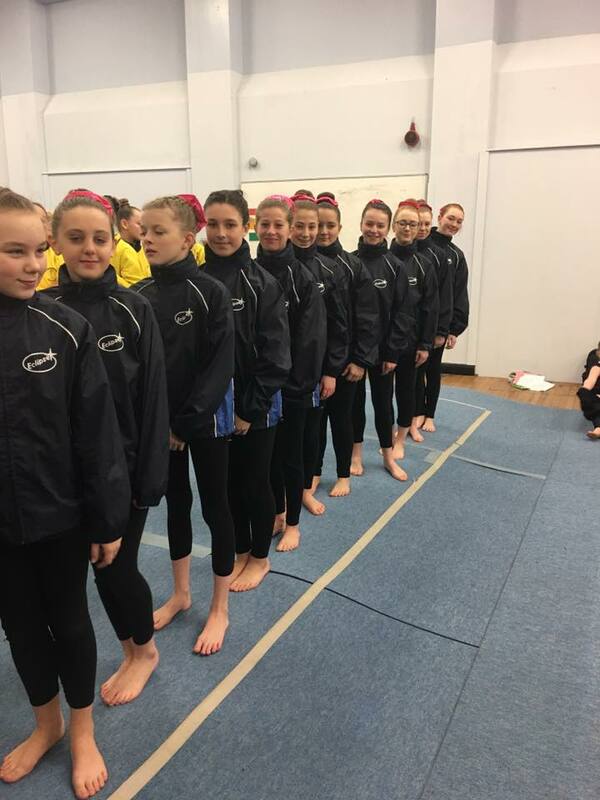 They did the club very proud – Well done all who took part!